We fly with the Inspire Cinematography Drone, truly a professional aerial platform and camera. Still jpg images are 12 megapixel HD – High Definition and can be enlarged to 36”x24.” The Inspire has a unique lens design which eliminates image distortion, and the 20mm focal length opens up your shots to a remarkably wide angle without that amateur fish-eye look. All media is digital for universal media acceptance and loaded to dropbox for your convenience. St Louis Aerial Photography with Drone Technology. 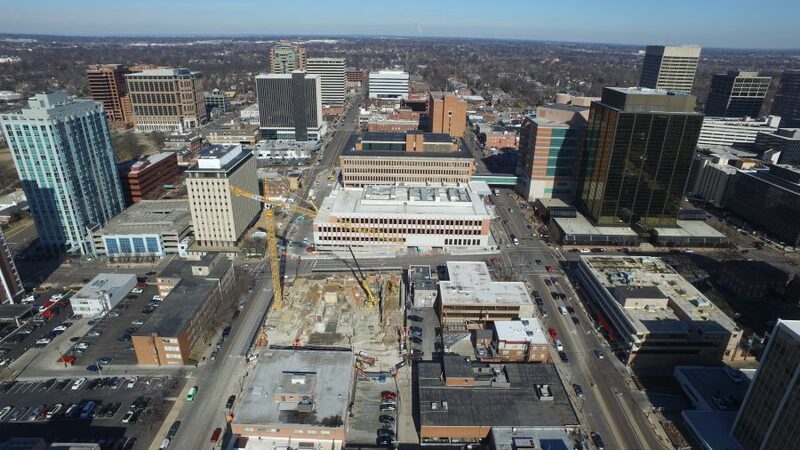 This entry was posted in aerial photography and tagged architect saint louis drone, commercial real estate drones, Drone Services, drones for the farm, Midwest aerial drones, Midwest aerial photography, Midwest aerial video, One Man and a Drone, residential real estate drones, Saint Louis Aerial Photography and Video, st louis aerial drone, st Louis drone, st Louis drone video, st Louis video studio, video editing, video production services. Bookmark the permalink.